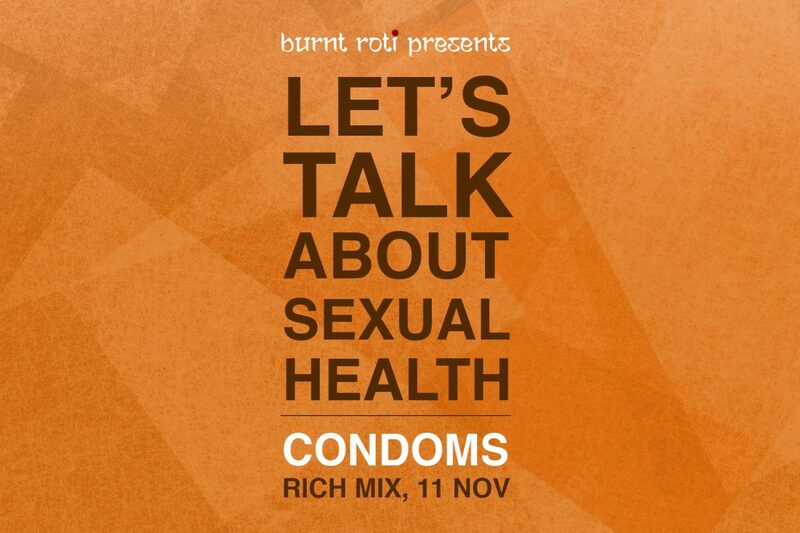 Join Burnt Roti and Dr Rageshri Dhairyawan to learn more about sexual health and condoms. All are welcome! Learn about sexual health and the basics that even Burnt Roti needed to ask about – sizes, tastes and how to buy them. Discussing allergies and misconceptions all while learning how to put a condom on…a banana! All are welcome, but this is primarily a safe space for womxn and non binary people of colour. More workshops specifically for other communities will be put on at a separate date. If you have any questions about accessibility or safety please email Burnt Roti at sharan.dhaliwal@burntroti.com. Hosted by Sharan Dhaliwal – Editor of Burnt Roti. Workshop led by Dr Rageshri Dhairyawan – Consultant Sexual Health & HIV physician.